Minimal Quantity Lubrication has been around for quite some time now but has been thought to only be used for machining applications. 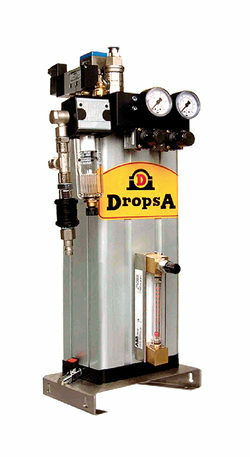 DropsA USA, a leading industrial lubrication manufacturer and supplier sets out to change that. They have been developing their minimal quantity lubrication (MQL) systems for over 30 years and they are out to prove that this technology is going to change the way the world lubricates. This following case study highlight’s DropsA’s Distributed Zone Chain Conveyor Lubrication System with Thyssen Krupp Escalator Chains as the subject. Thyssen Krupp Elevator America is the largest producer of elevators in the Americas, with more than 200 branch and service locations, and sales of more than $2.7 billion. 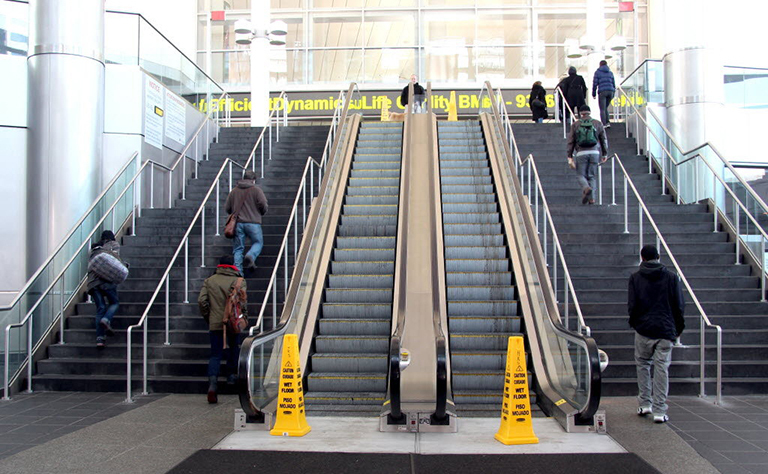 They also offer a range of products and services, including premium carbon steel; high-performance alloys; automotive components and systems; elevators, escalators, moving walks and passenger boarding bridges; and material trading, logistical and industries services. A perfect fit for this case study. 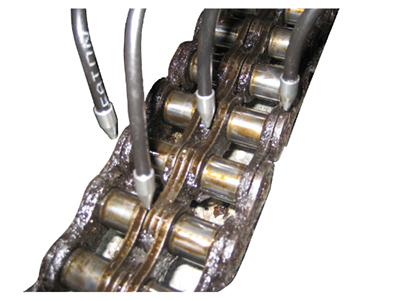 This prior system was creating lubrication build-up which increased friction and heat thus decreasing efficiency, life of chain and creating more maintenance problems. 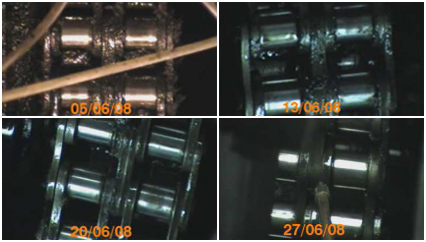 Below is a picture of the exes lubrication build-up created by the existing brush system. 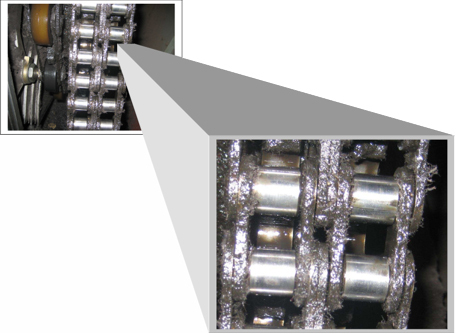 Contaminated chain (low penetration of lubricant) ineffective lubrication and frequent maintenance. Interested in learning more about eliminating coolant and implementing Minimum Quantity Lubrication? Contact our Lubrication specialists today to get started!